Located on the Mediterranean Sea, Israel is bordered by Egypt, the Gaza Strip, Jordan, Lebanon, Syria, and the West Bank. Israel is only slightly larger than the state of New Jersey but has deep historical roots and has faced periods of extreme conflict. Income inequality and high housing and commodity prices continue to be a concern for many Israelis. With a diverse culture that stemming from the diversity of its population, Israel is also home to a growing olive oil industry that is quickly gaining international recognition. Sindyanna of Galilee was established as nonprofit organization in 1996 to work with the Arab population in western Galilee. 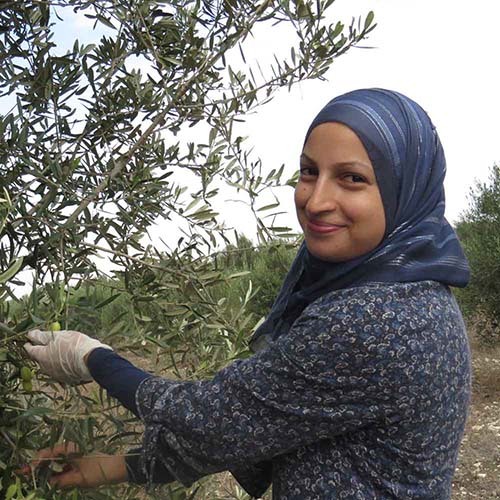 Founded and managed by women, Sindyanna's uniqueness is that it works in partnership with Israelis and Palestinians, and that it combines commercial activity and community work.